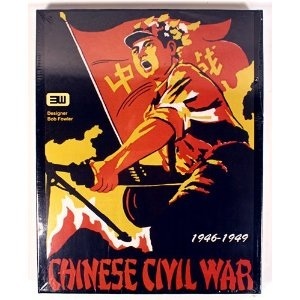 View Chinese Civil War and over 3,000,000 other topics on Qwiki. 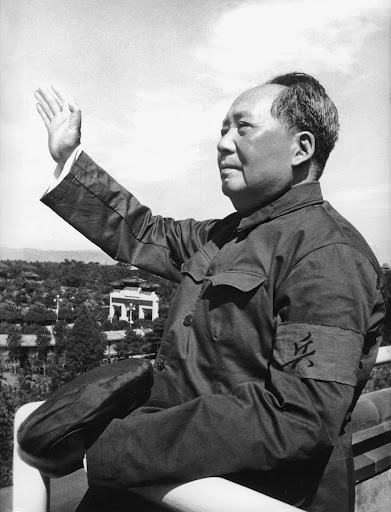 Mao and the CCP liberated much of northern China from the Japanese by 1945 but Chiang was supported by the US and the Americans wanted to form a coalition between the two groups. Mao led a peasant army (People's Liberation Army PLA) and eventually Chiang and his army lost the war and he escaped to Taiwan (nationalist) then on Oct. 1, 1949 Mao formed the People's Republic of China (communist).